It’s also been programmed to function smoothly and automatically with a wide variety of MIDI hardware. 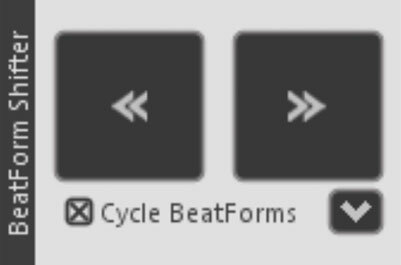 So, whether you’re using a Push, Livid, Akai, Novation, Alesis, M-Audio, or any other piece of hardware, you’ll be able to assign the faders, knobs, and buttons in Liquid Rhythm to the physical faders, knobs, and buttons on your hardware. That’s not all you can do though! 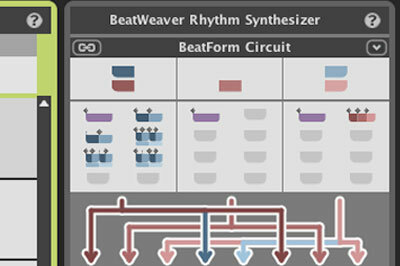 If you’re producing a beat at home, this also gives you the ability to record all sorts of MIDI changes in your project. The possibilities are actually endless. 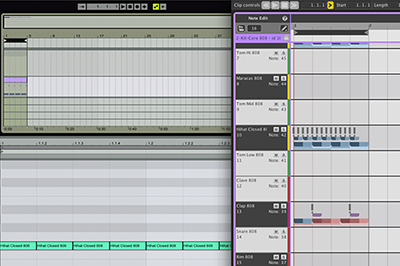 With MIDI Mapping active, click any of the UI items with a red border. Move a physical knob/fader or press a button/note/pad on your hardware controller. Click Options > MIDI Mapping Mode > Export MIDI Mapping… to open the Save MIDI Mapping dialogue box. Name your MIDI Map and click Save. 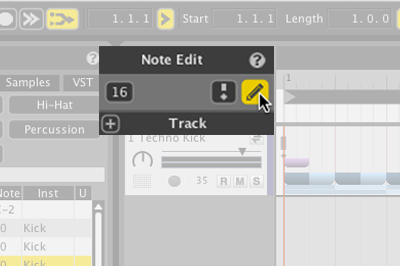 Note that you can also import previously saved MIDI maps.